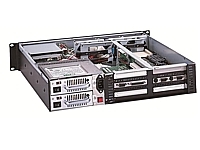 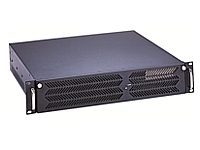 This GUANGHSING 19" Rackmount Industrial Computer Chassis - 2U supports 6 slot passive backplane like GHP-AD6S4 or PE6SD3-R40. 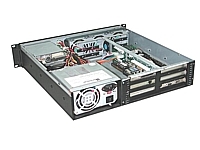 It is capable of using a mini redundant power supply. 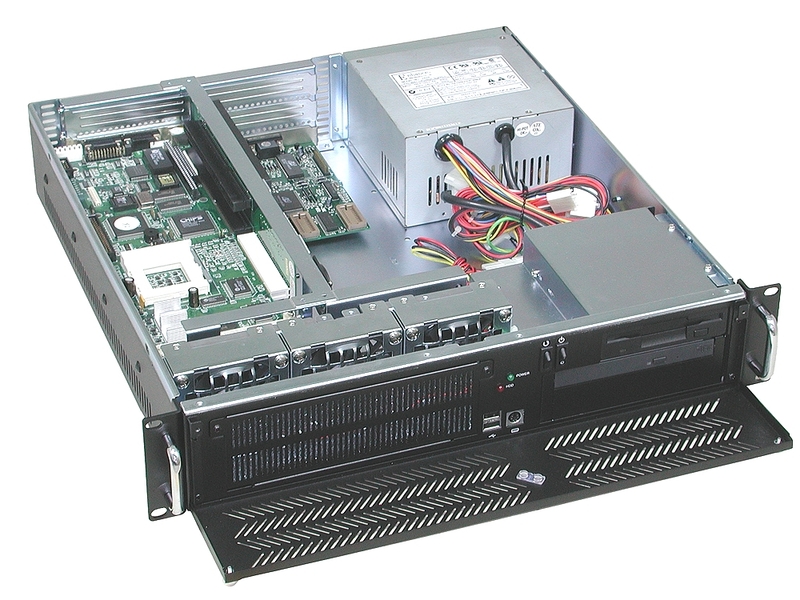 Drive Bays(Open) : 1 x 5.25"
Product Application : SBC, Load Balancing Server, etc.